Little Women has remained enduringly popular since its publication in 1868, becoming the inspiration for a whole genre of family stories. Set in a small New England community, it tells of the March family: Marmee looks after daughters in the absence of her husband, who is serving as an army chaplain in the Civil War, and Meg, Jo,Beth, and Amy experience domestic trials and triumphs as they attempt to supplement the family's small income. In the second part of the novel (sometimes known as Good Wives) the girls grow up and fall in love. 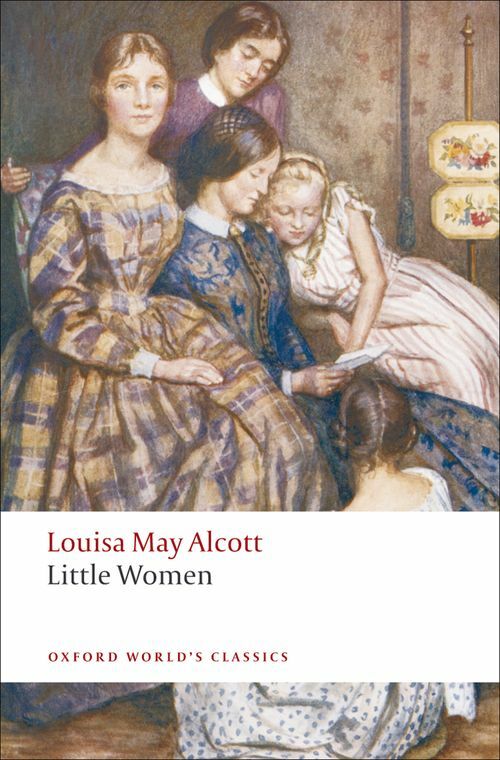 The novel is highly autobiographical, and in Jo's character Alcott portrays a strong-minded and independent woman, determined to control her own destiny. The introduction to this edition provides a fascinating history of the Alcotts,and of Louisa Alcott's own struggles as a writer. *ABOUT THE SERIES: For over 100 years Oxford World's Classics has made available the widest range of literature from around the globe. Each affordable volume reflects Oxford's commitment to scholarship, providing the most accurate text plus a wealth of other valuable features, including expert introductions by leading authorities, helpful notes to clarify the text, up-to-date bibliographies for further study, and much more.